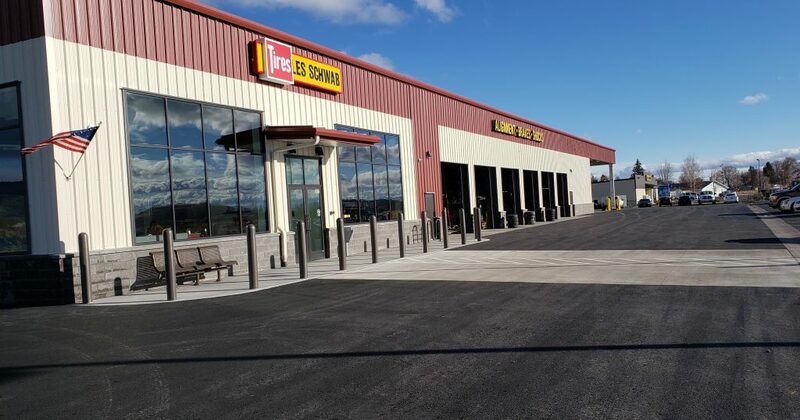 Welcome to our new Les Schwab Tire Store in Merrill, Oregon! 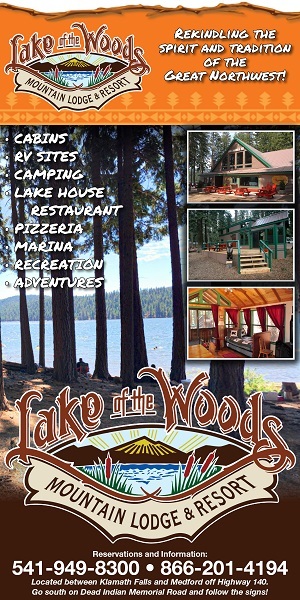 Join us this weekend! 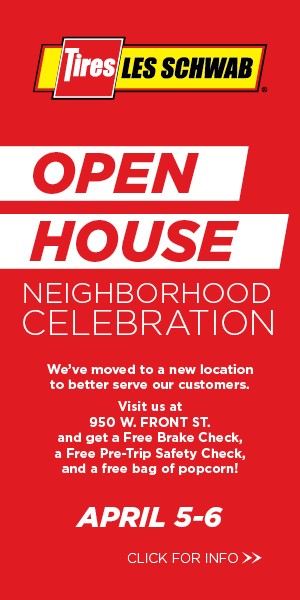 Friday, April 5th and Saturday, April 6th, 2019 for our Les Schwab “OPEN HOUSE NEIGHBORHOOD CELEBRATION”! 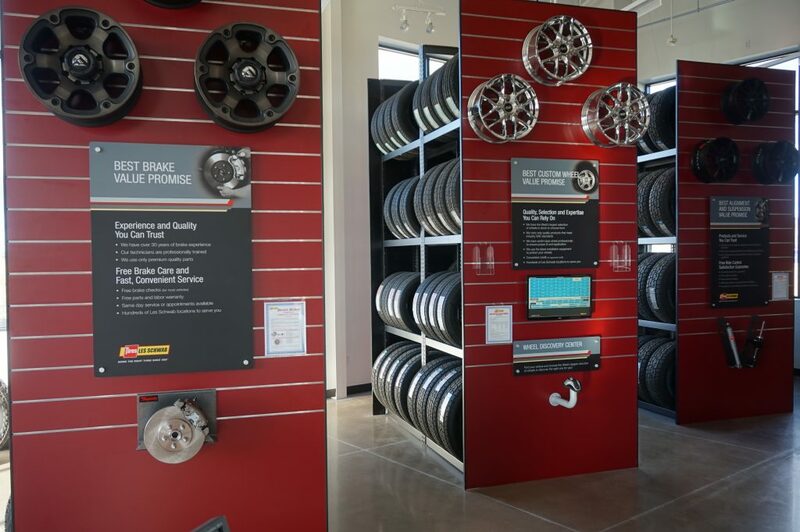 We’ll have all kinds of tire specials, prize drawings and food and beverages available. 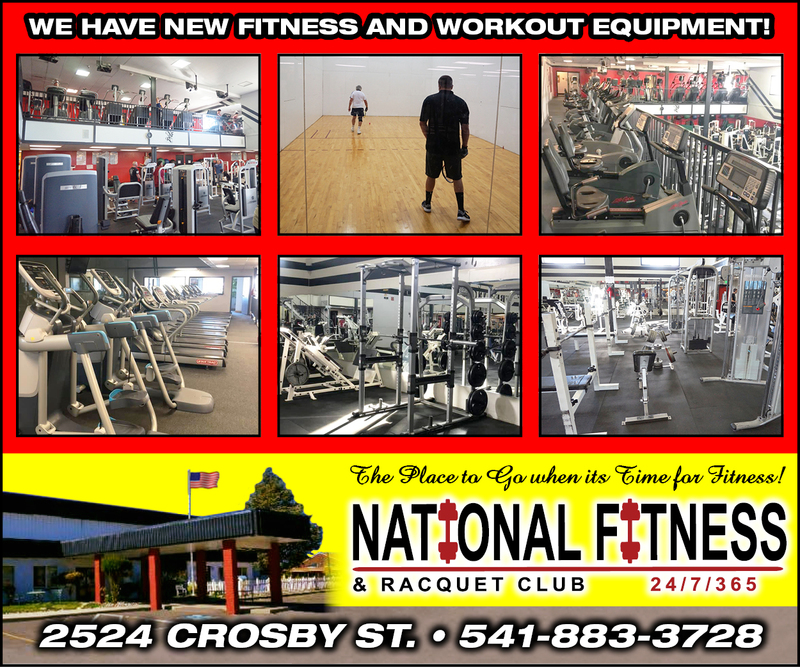 To better serve our customers we have a brand new store, next to Dollar General, in our new location. 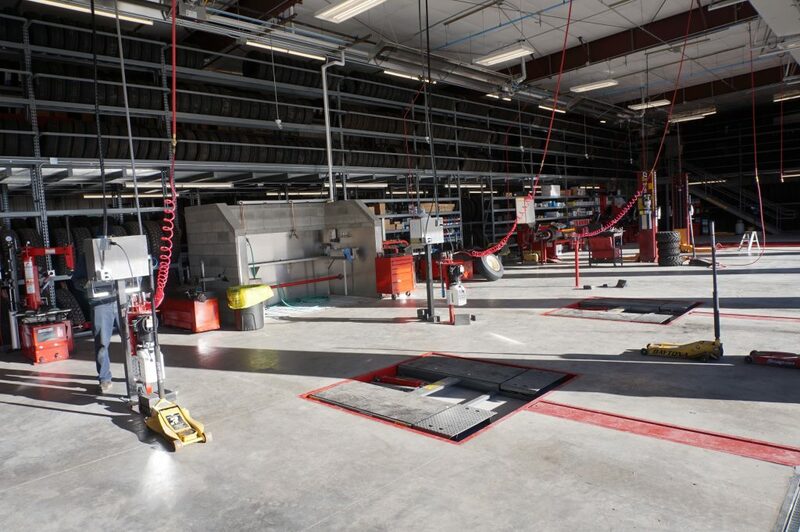 Come see us for all your tire needs, alignments, brakes and more. 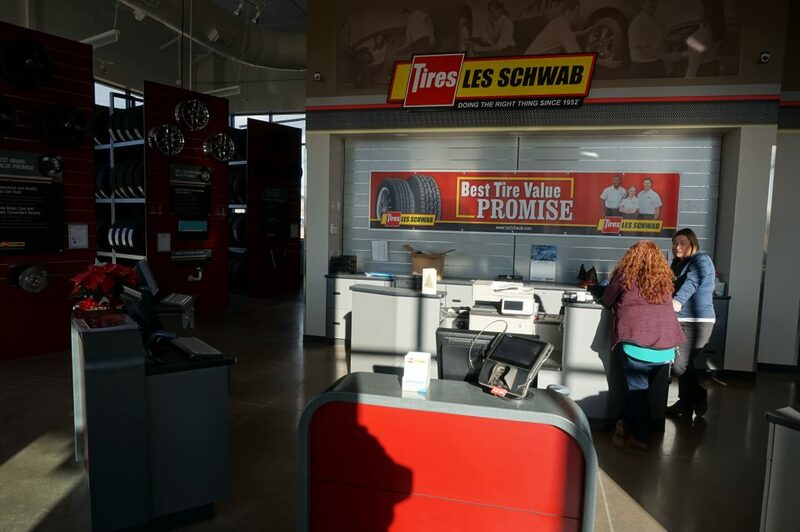 We’re at your service at Les Schwab in Merrill, at 950 W Front St, Merrill, OR 97633. 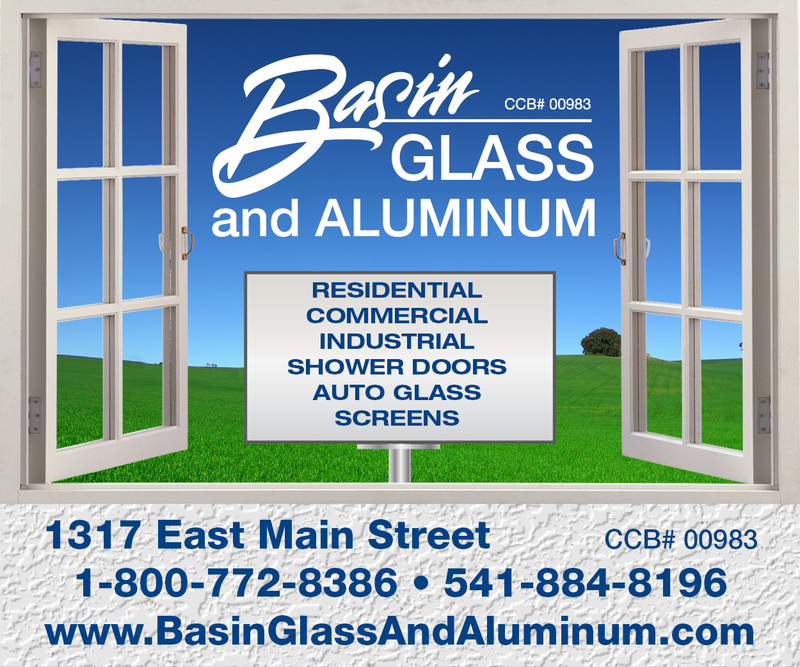 Our new store in Merrill welcomes you! 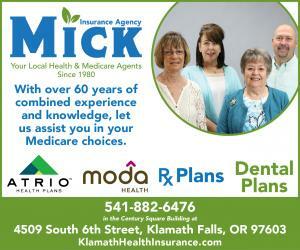 Call us anytime at our Merrill store, at 541-798-5214. 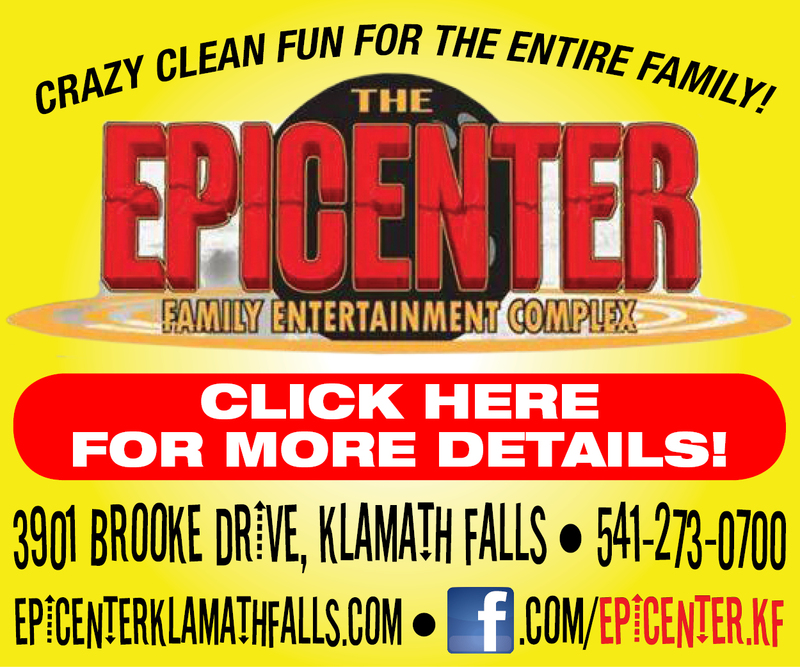 Click here for more about our OPEN HOUSE NEIGHBORHOOD CELEBRATION! 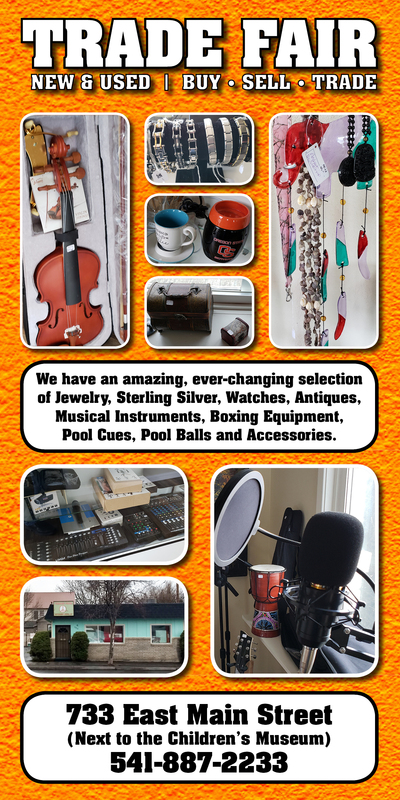 We are so excited to invite you to come in and see our new store Friday and Saturday, April 5th and 6th in Merrill. On Saturday the 6th, The WINEMA 4-H TEAM will be BBQ-ing for all of our guests! The group will enjoy 100% of the proceeds, so please come out and enjoy the food, beverages and great times and be donating to some great young people at the same time. Special thanks to Aramark for donating the food. 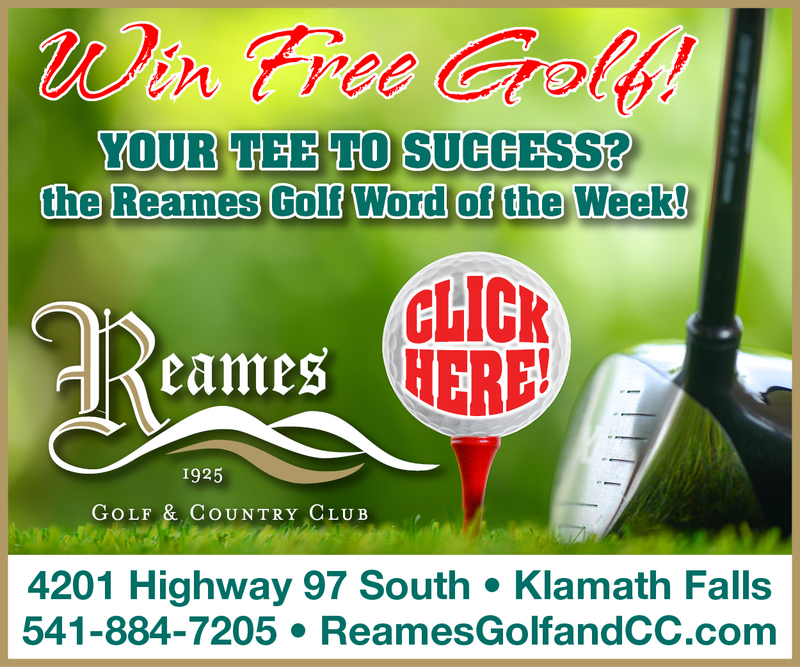 Throughout the celebration, you can spin to win Les Schwab swag, or may win free auto services for your vehicle and more. There will also be a drawing for $300 off a set of LT tires. 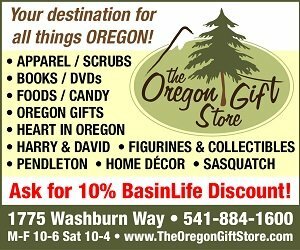 Come celebrate our new store with us! 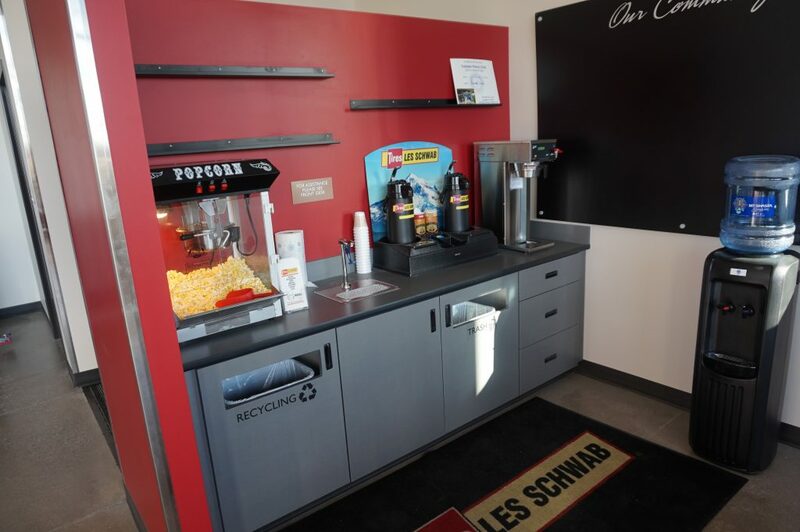 We look forward to seeing you at the new Les Schwab Tire Center in Merrill! 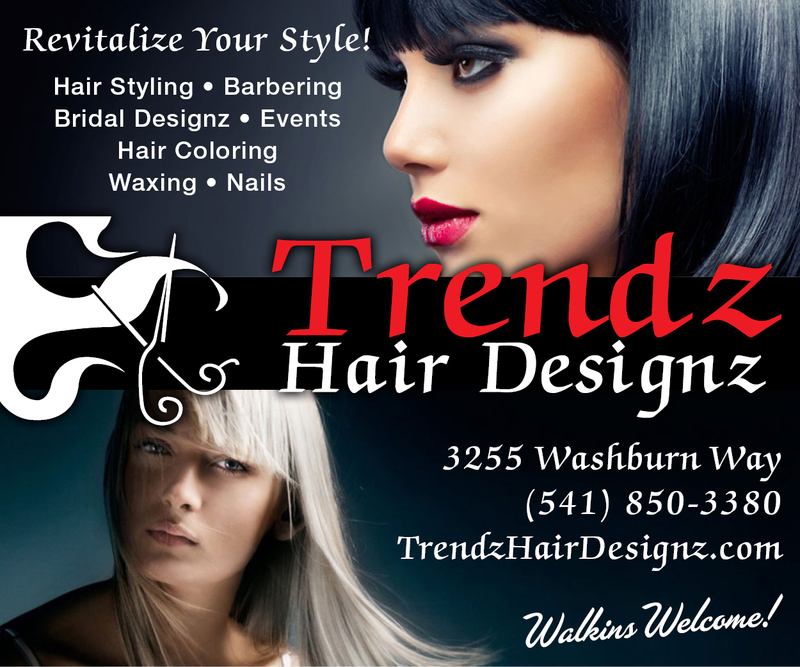 Trendz Hair Designz Is Looking For a New Stylist! Info here.